In the shadow of the first full solar eclipse in 38 years in the continental United States, The Mortgage Collaborative (TMC) held its largest conference to date with nearly 300 members and vendor partners in attendance. TMC has extended its significant membership growth with 20 new members joining the cooperative since its 2017 Winter Conference less than six months ago. NASHVILLE, Tenn. /Mortgage and Finance News/ — In the shadow of the first full solar eclipse in 38 years in the continental United States, The Mortgage Collaborative (TMC) held its largest conference to date with nearly 300 members and vendor partners in attendance. TMC has extended its significant membership growth with 20 new members joining the cooperative since its 2017 Winter Conference less than six months ago. During its Nashville summer conference event, the industry’s premier lender cooperative introduced a series of initiatives that will strengthen its members’ ability to operate a dynamic lending business more profitably. * TMC Direct, powered by Resitrader, unites the TMC lender network with Resitrader technology, delivering a dynamic and interactive marketplace for whole loan trading and vendor orders. * TMC Benchmarking allows members to compare production and operational metrics among their TMC peers via a simple data submission interface delivering valuable insights in an easy-to-understand report. * TMC Affordable Lending Outreach is a pilot program offering affordable lending support and education for select TMC lenders through educational resources and materials provided by Fannie Mae to promote expanded lending to low- and moderate-income borrowers, rural and manufactured housing communities. Following its 2017 pilot, TMC plans to expand the initiative in 2018, allowing additional members of the cooperative to participate. 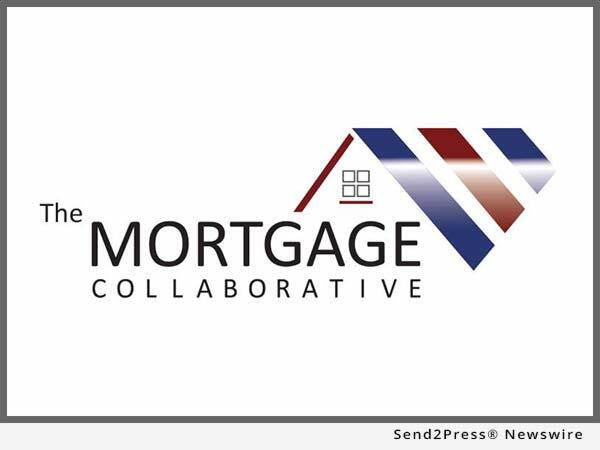 Based in San Diego, The Mortgage Collaborative was founded in 2013 to empower mortgage lenders across the country with better financial execution, reduced costs, enhanced expertise, improved compliance, and to help its members access the dynamic and changing consumer base in America. The association is managed by its founding members: John Robbins, CMB; David Kittle, CMB; Gary Acosta, CEO of the National Association of Hispanic Real Estate Professionals (NAHREP); and Jim Park, former chair of the Asian Real Estate Association of America (AREAA). Robbins and Kittle are former chairmen of the Mortgage Bankers Association of America (MBA).